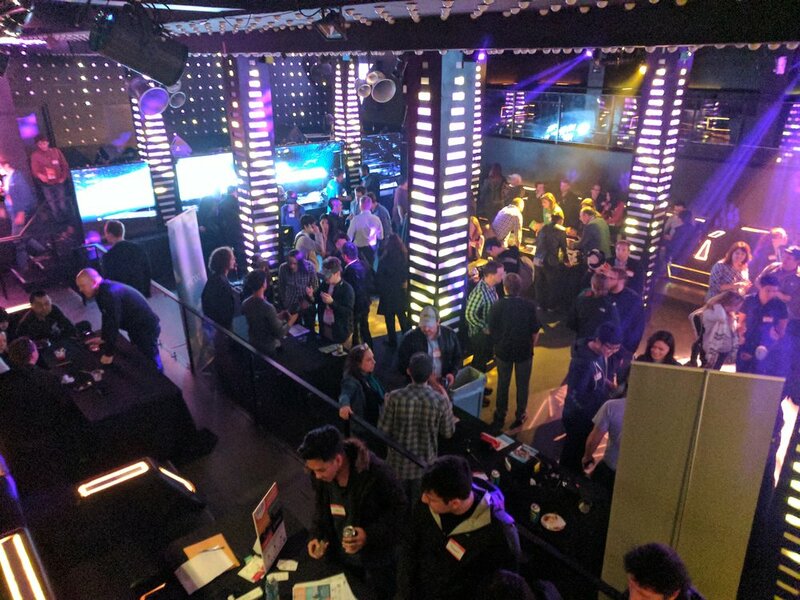 SVVR invites you to the 6th-annual VR Mixer on Wednesday, March 20th at Temple in San Francisco, just two blocks from GDC/Moscone Center. Join the vibrant VR/AR/XR community in our futuristic 20,000 sq. ft venue. 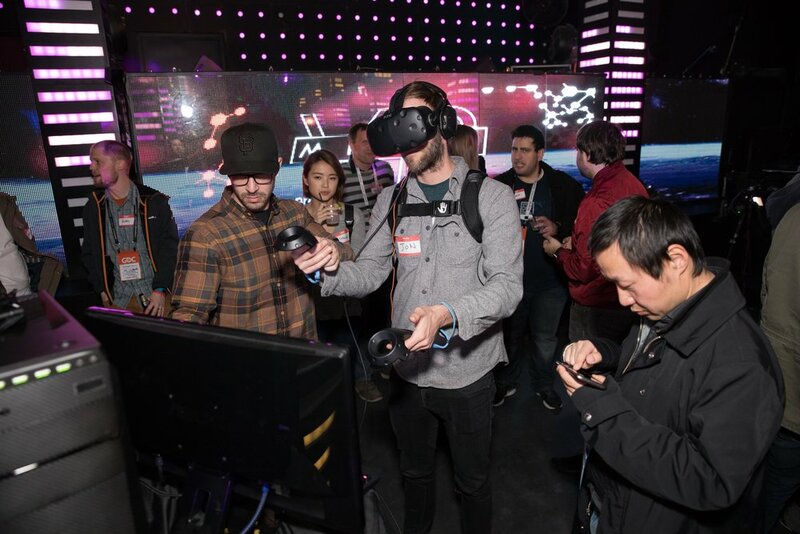 Enjoy two floors of XR demos, games, and experiences from our partners and favorite indie developers from across the world. Temple is a futuristic, multi-floor venue, with modern decor and high-tech LED lighting, located just two blocks from Moscone Center. 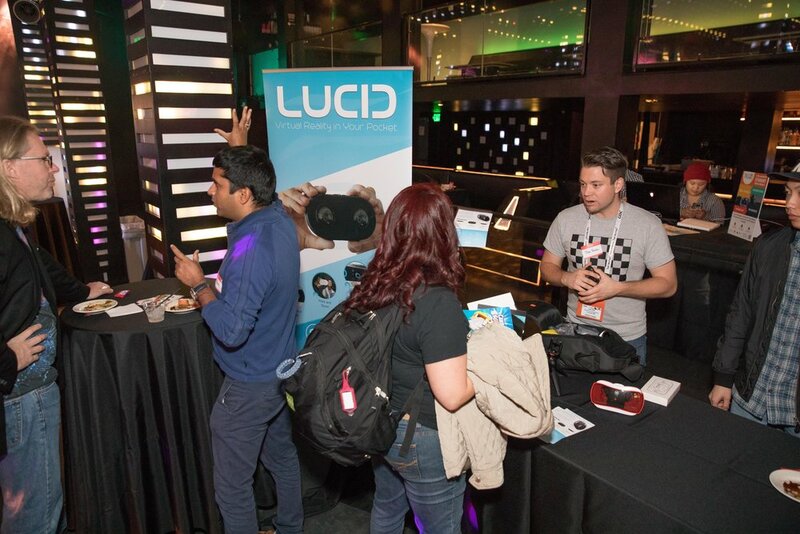 The VR Mixer is the largest and longest-running VR/AR/XR gathering during GDC/VRDC. Our goal is to bring together the vibrant XR community for an awesome night of fun that results in lasting friendships and business connections. Each year this sold-out event is attended by over 1,000 VR/AR/XR developers and industry leaders.